Honda Civic 2019 1300CC is an advanced features car that has a decent interior, appealing exterior and the high-end specifications. Just have a look at some key details about its variants, colors, and specifications. Power windows, tachometer, elegant speedometer, air conditioner, trip PC, etc are among key features. In Pakistan, there are 2 versions w1.8 Litre and 1.8-Liter VTI Oriel. However, globally, there are EX-L, EX-T, EX, and LX varaints. Brilliant Blue Metallic, Lunar Silver Metallic, Taffeta White, Urban Titanium, Crystal Black, Modern Steel Metallic, and Rallye Red are the available colors. 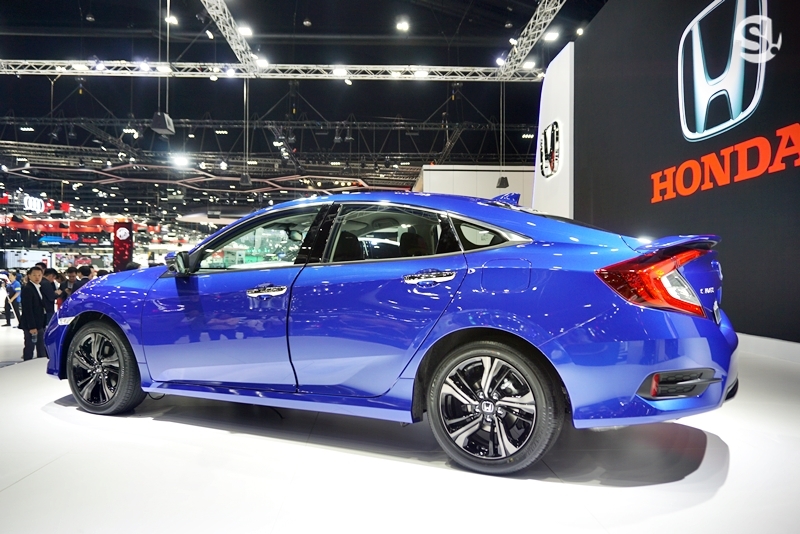 Toyota Prius and Toyota Corolla Altis Grande are among the competitors of Honda Civic 1300 cc 2019. 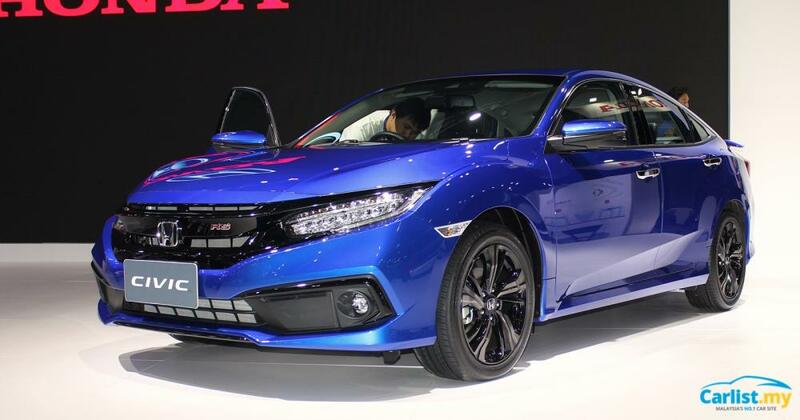 Compare all models of Honda CIVIC 2019 Price in Pakistan; explore 2019 Honda CIVIC Sedan specs, images (exterior & interior), videos, consumer and expert reviews. 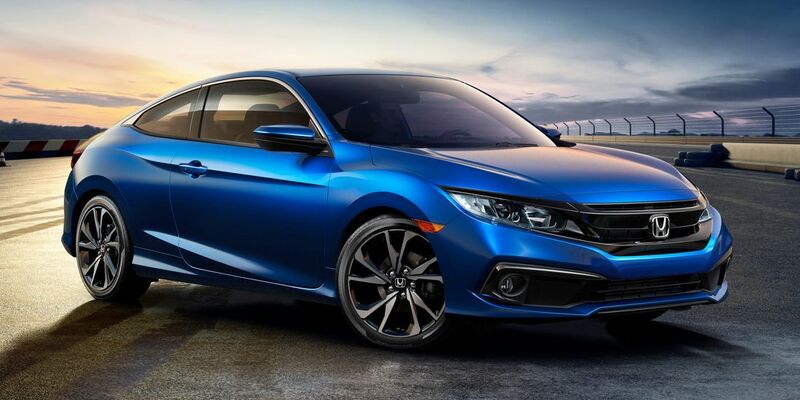 Honda CIVIC 2019 features include transmission type (automatic/ manual), engine cc type, horsepower, fuel economy (mileage), body type, steering wheels & more. The most economical price Honda CIVIC 2019 model is the CIVIC VTi Prosmatec 1.8 i-VTEC at PKR 3,199,000 and the most expensive model is the CIVIC 1.5 RS Turbo at PKR 3,799,000. Currently (3) Honda CIVIC 2019 model variations are (Honda CIVIC 2019 VTi Prosmatec 1.8 i-VTEC, Honda CIVIC 2019 VTi Oriel Prosmatec 1.8 i-VTEC, Honda CIVIC 2019 1.5 RS Turbo) available in all cities (Karachi, Lahore, Islamabad, Quetta, and Peshawar etc. ).